Hear ye, hear ye! Jean & Rosz Winners are here! 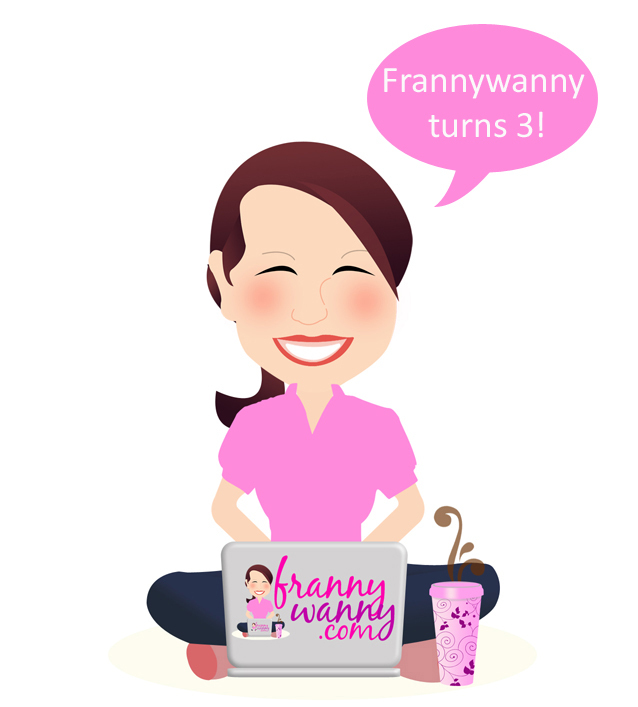 September is always a fun month here at Frannywanny.com simply because this blog is turning a year older again! Thank you to Jean and Rosz for helping me run this contest! Thanks to Jean and Rosz and to FRAN! It was fun joining. More power to your sites! yey! 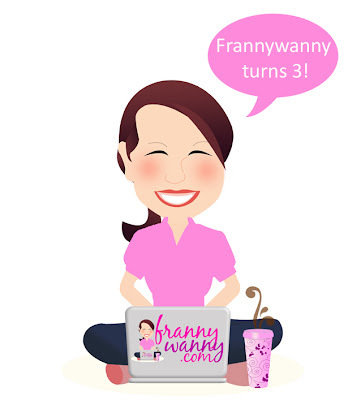 thanks Fran and Jean & Rosz! more power!